There’s no more important decision than where to make your home. Come join thousands of happy residents who enjoy living at Epic properties. 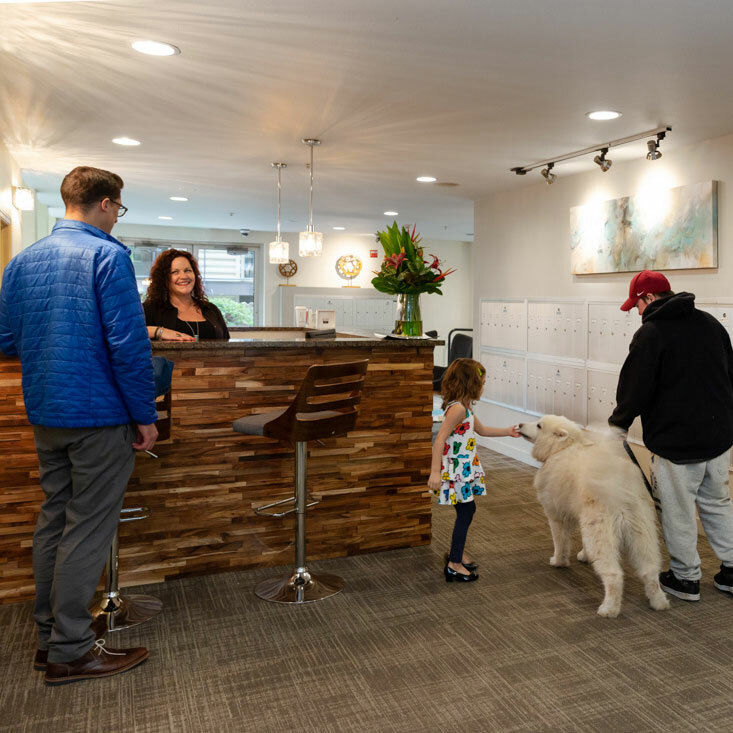 We have deep history in the Pacific NW that has allowed us to build and manage properties that are convenient, high-quality, comfortable, and friendly. We know what makes this region beloved and we put great energy and care into ensuring your home is exceptional in every way. Our Associates are ready to welcome you, help you settle, and enjoy the area – whether at work or play. Current Residents of an Epic Community can save time and money by transferring to another Epic community. * Restrictions apply and all conditions are based on approval. Please see your apartment community leasing office for more details! Click on "Our Properties" to view all of Epic's communities or search by your preferred neighborhood.